This trend is supported by research, with a new European Commission study released this month concluding that young people who study or train abroad not only gain knowledge in specific disciplines, but also strengthen key skills highly valued by employers. The ICEF Monitor reports that “The Erasmus Impact Study: Effects of mobility on the skills and employability of students and the internationalisation of higher education institutions” finds that internationally mobile students are half as likely to experience long-term unemployment compared with those who have not studied or trained abroad. The same study reports that in five years after graduation, the unemployment rate is 23% lower for those who have studied abroad as compared to those who have not. This study is supported by feedback from the students themselves. 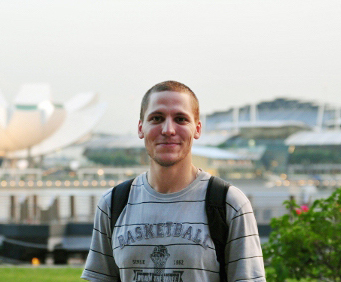 Kalin studied with Technische Universitaet Muenchen’s (TUM) branch campus in Asia, subsequently graduating with a Master of Science degree in Transport and Logistics. With a German-styled education and knowledge of Asia’s top logistics hub*, Kalin managed to secure a place in the Graduate Development Programme at Rolls-Royce PLC in the United Kingdom. TUM is one of Germany’s top universities and under the invitation of Singapore’s government, TUM set up an offshore campus named TUM Asia, offering TUM programmes in Asia. Twelve years on, TUM Asia has seen hundreds of students graduate with a global-ready perspective due to its dual German-Asia curriculum. For TUM Asia’s Bachelor degrees, all students will spend three to five months at TUM in Munich, Germany as part of the course requirements. “I have learnt to be more independent after living abroad for five months,” said Shawn Chua, a graduate from the Chemical Engineering programme. “The time in Munich prepared me for the workplace. 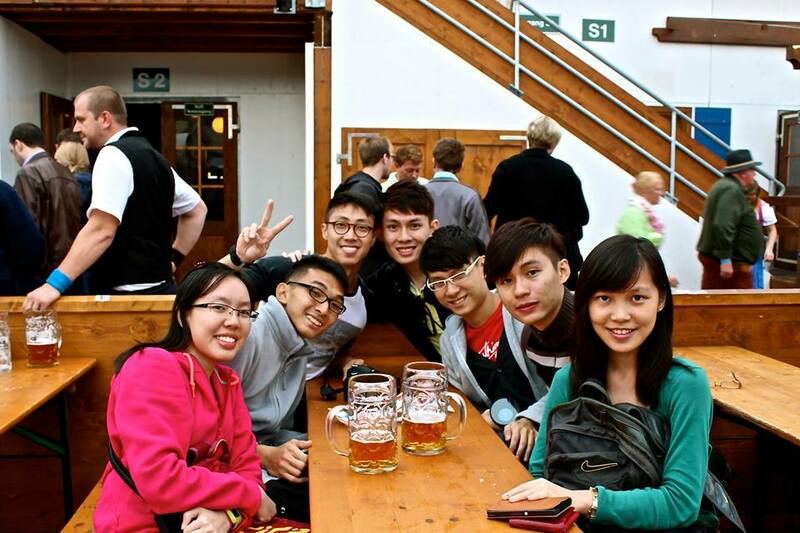 Not only did I become more independent, I learnt essential skills like better time management and cross-cultural interaction,” mentioned Richard Tan, who completed his degree with TUM in Electrical Engineering and Information Technology. On top of students who are looking to have a global-ready education, employers are looking out for these value-adding traits as well. The same survey results from the Erasmus Impact Study indicate that 92% of employers are looking for personality traits found to be enhanced by study or training abroad, such as tolerance, confidence, problem-solving skills, curiosity, knowing one’s strengths/weaknesses, and decisiveness. TUM Asia’s tie up with major industry partners in Singapore have proven to be a successful model in integrating the students into the workplace. “The diverse classroom environment at TUM Asia helped me to collaborate effectively with people from all over the world, which is a prerequisite when working at a global company,”says Kalin of the cross-cultural influences in his TUM Asia classroom. More and more, an overseas experience in one’s resume is becoming more important for graduates seeking employment. Companies are rapidly seeing the importance of the experience for their employees and with globalized companies; this can be a prerequisite in their hiring practice. As universities continue to revamp their curriculum to stay relevant to the needs of the talent and industry, it is important for students to look for an education that is truly as international as it promises to be. To find out more about TUM’s programme offerings at TUM Asia, please click on the interactive booths above or log onto www.tum-asia.edu.sg today. TUM Asia offers TUM degrees for undergraduate and postgraduate education, with partnerships and joint degrees with some of Asia’s best universities.